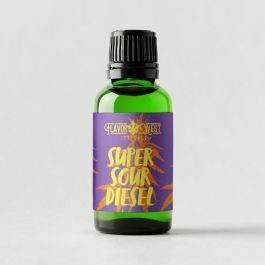 Super Sour Diesel Terpenes- Sativa-dominant hybrid. Creativity then a head slam. Skunky citrus aroma, taste of lime and fuel.